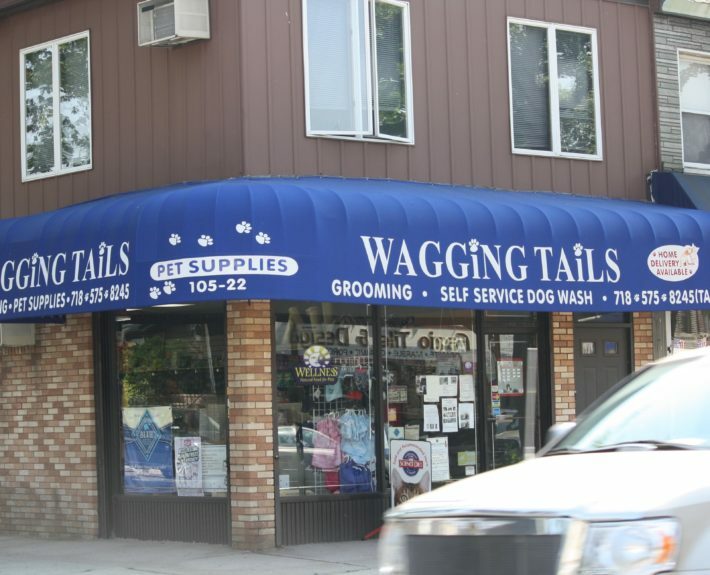 Wagging Tails is a family owned and operated business proudly serving Forest Hills and the surrounding areas for over 16 years. 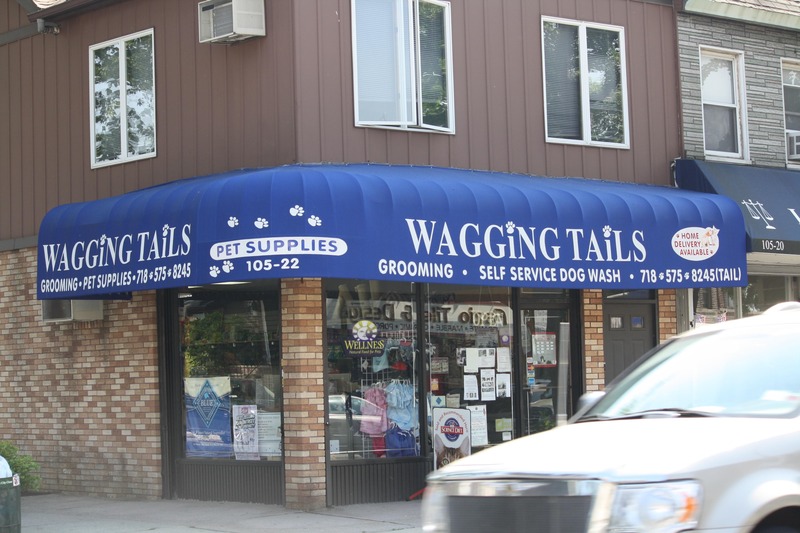 Wagging Tails is a family owned and operated business proudly serving Forest Hills and the surrounding area for over 16 years. 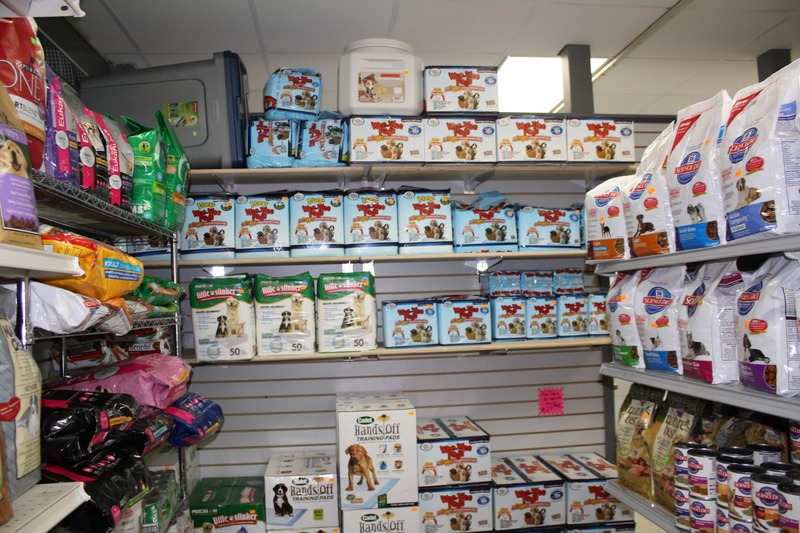 We carry a wide range of quality products from commercial through premium grade foods. 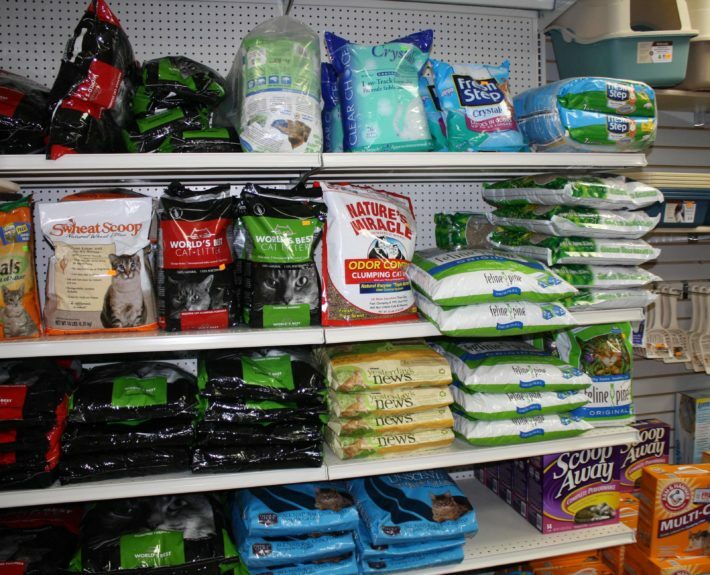 We also have supplies for your birds and small animals, as well as food for your fish. 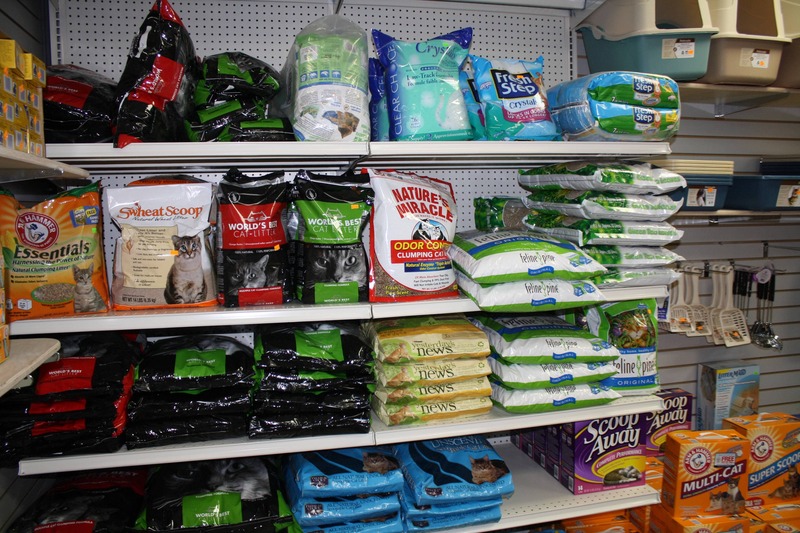 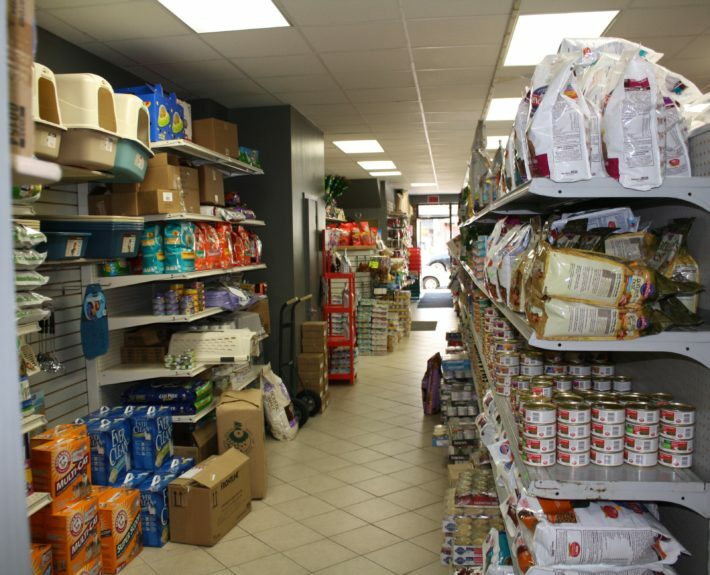 Opened in 2001, we saw a need for a pet supply store in the area that truly cared about the welfare of animals. 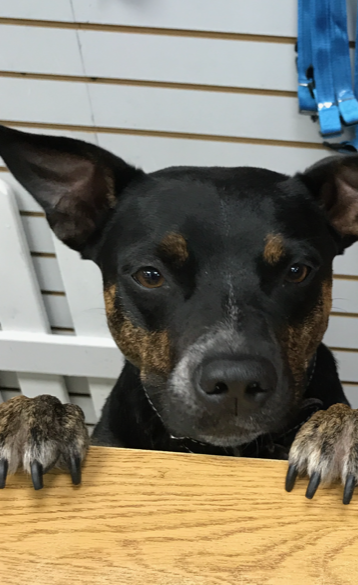 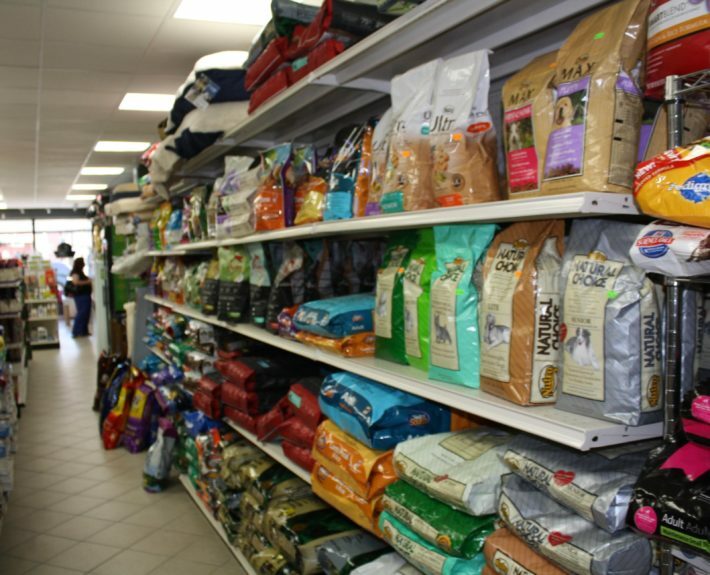 With well over 20 years of experience working with dogs and cats, we feel that we can offer our customers what the big box and chain stores can not which is outstanding customer service, individual attention and more importantly relevant knowledge pertaining specifically to your pet. 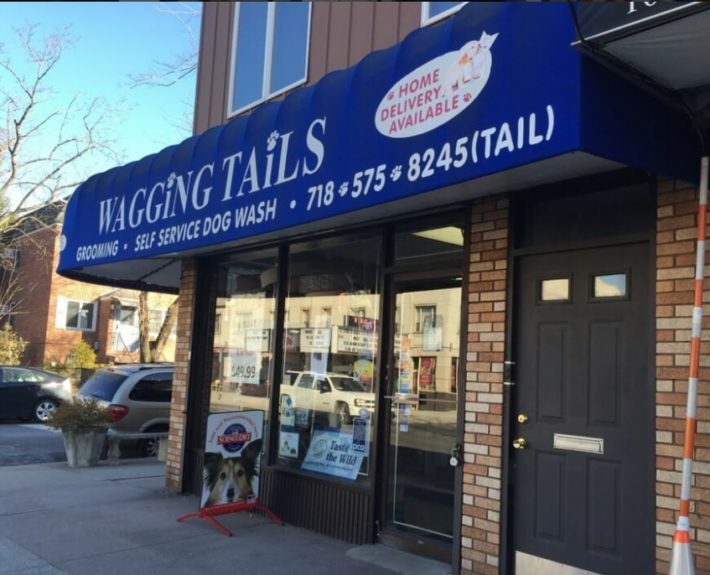 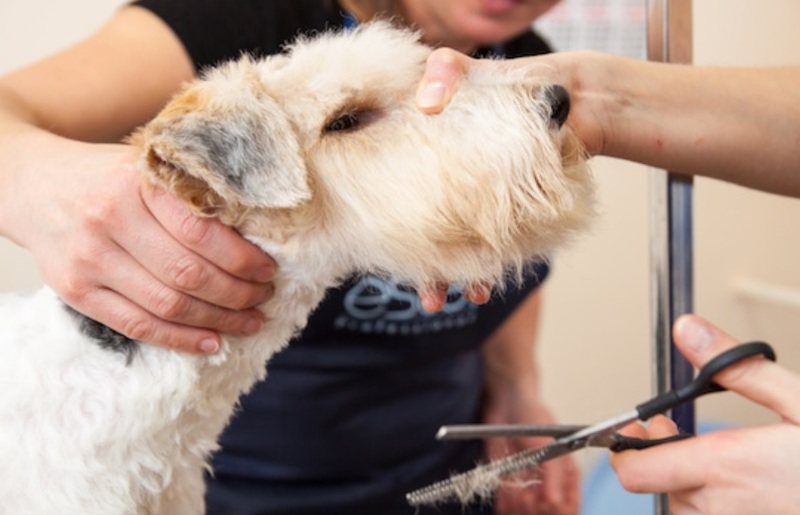 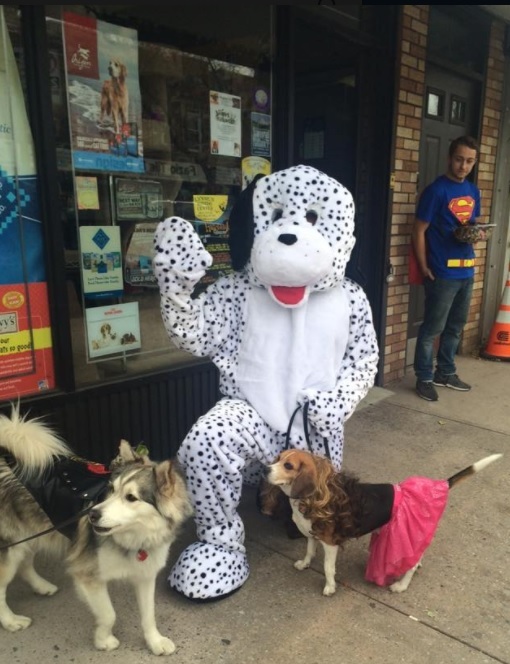 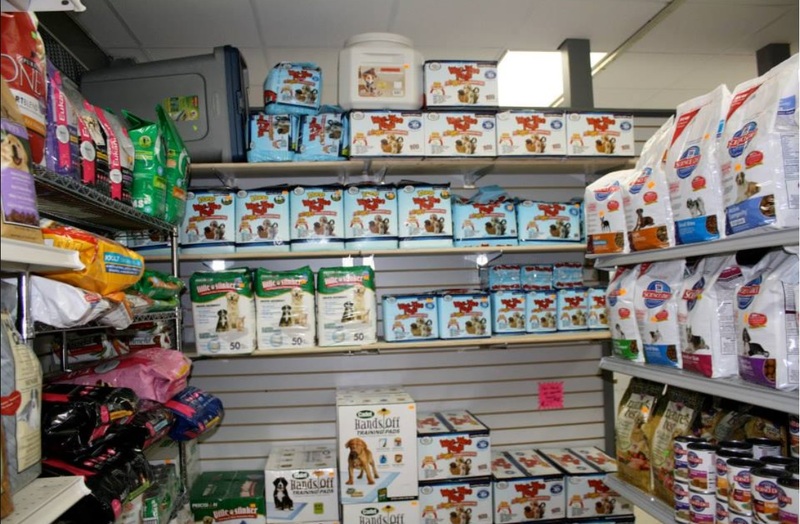 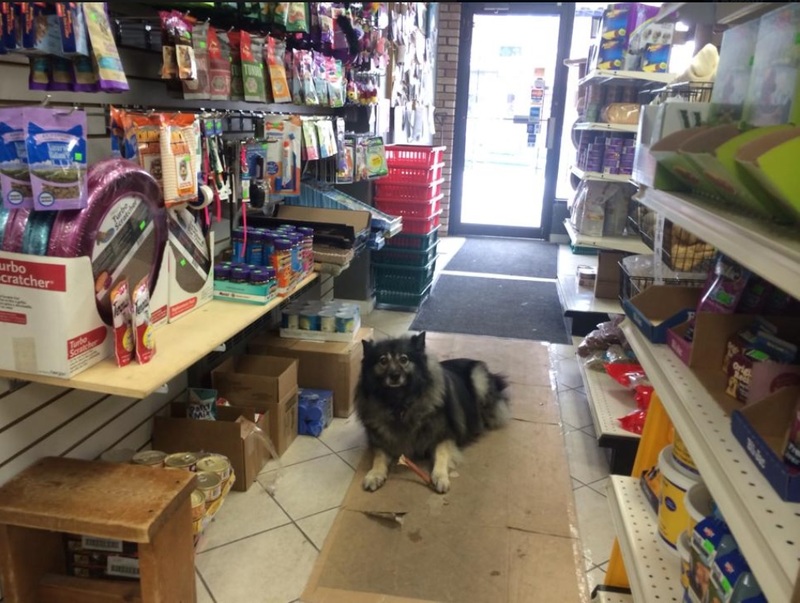 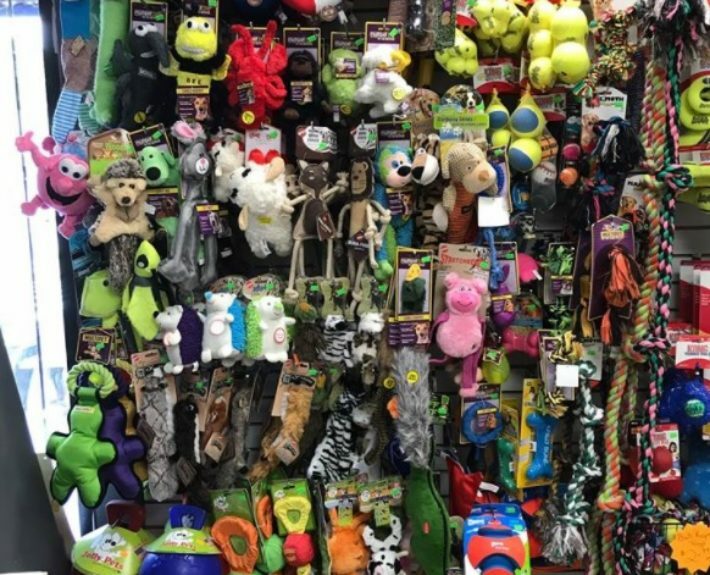 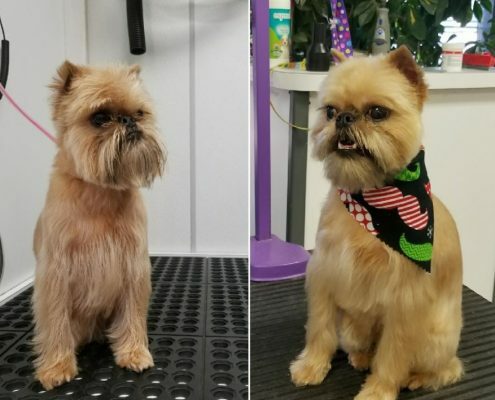 In fact we have become one of the highest rated pet supply and grooming shop in the Queens, New York markets. 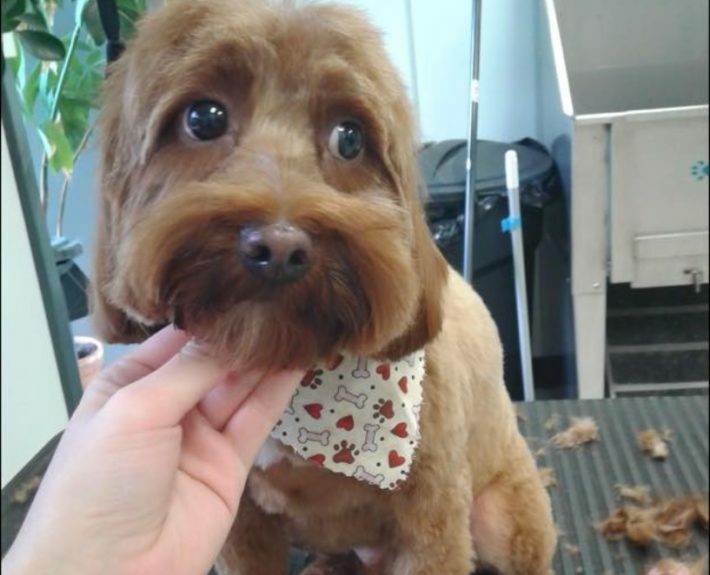 Our satisfied customers love to leave us amazing feedback about the care and love we have for our pets. 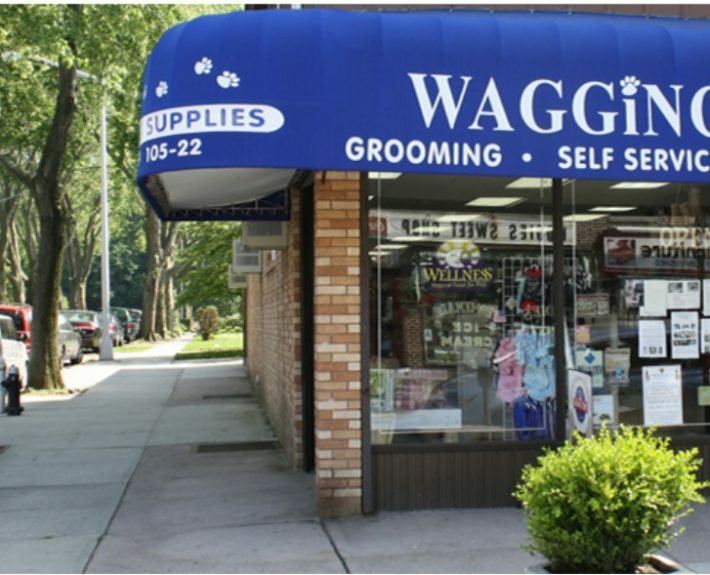 We feel honored and humble to be regarded in such a positive way from our loyal customers. 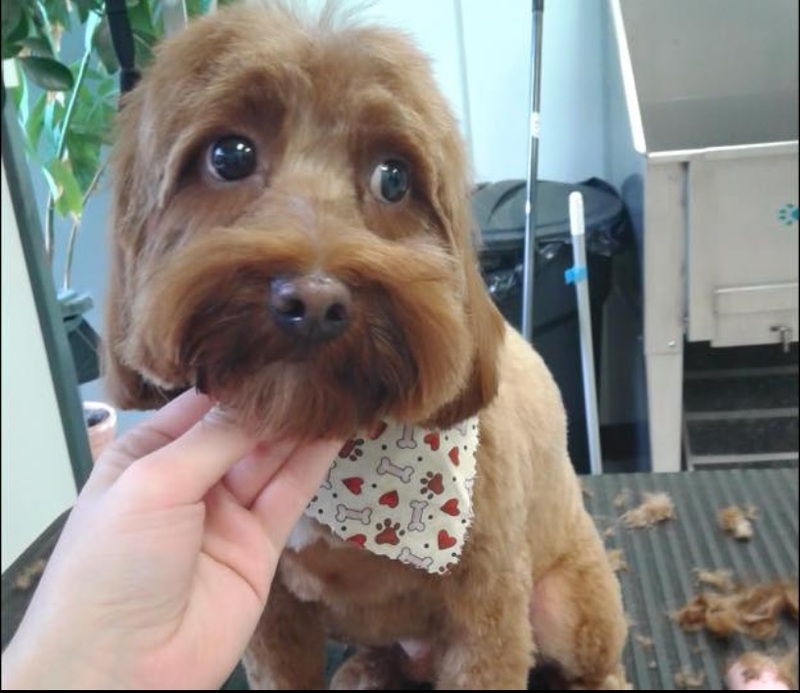 Whether its helping to problem solve an issue your having with your animal or if your getting a puppy/kitten for the first time, we have the expertise and experience to guide you through this fun and exciting time. 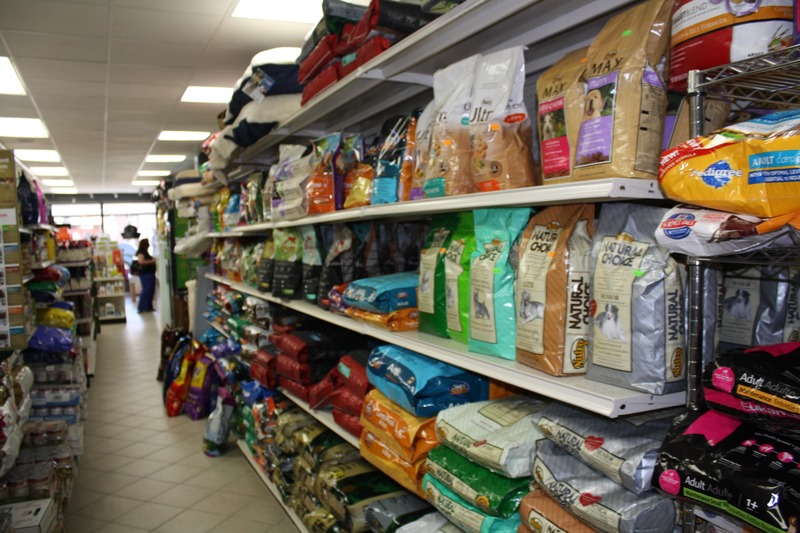 We have extensive knowledge when it comes to everything we sell. 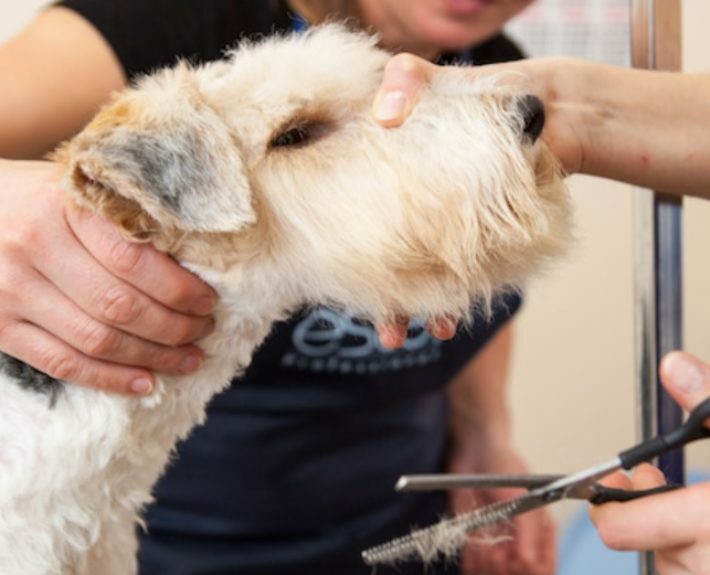 We do not carry products unless we believe in them and tested them on our own pets first. 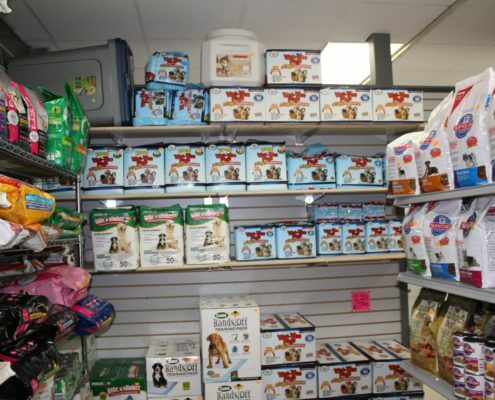 All of our valued customers have come to realize that we are a caring family business and competitively priced. 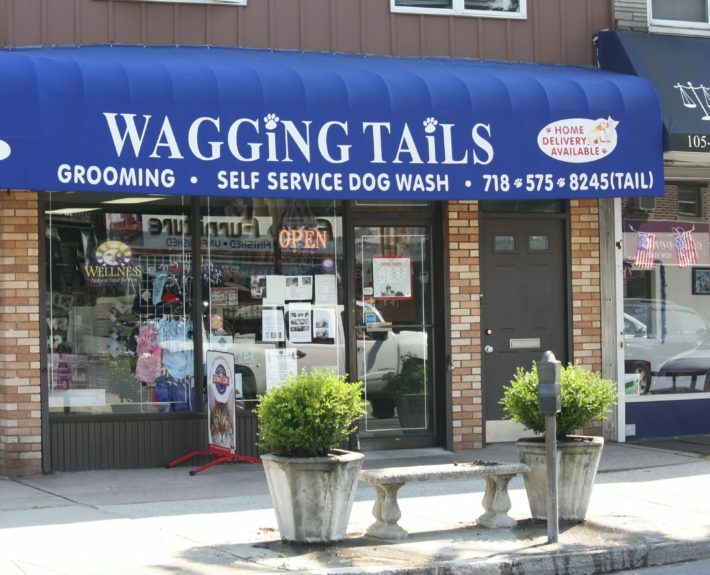 So come give us a try, I am sure you will not be disappointed! 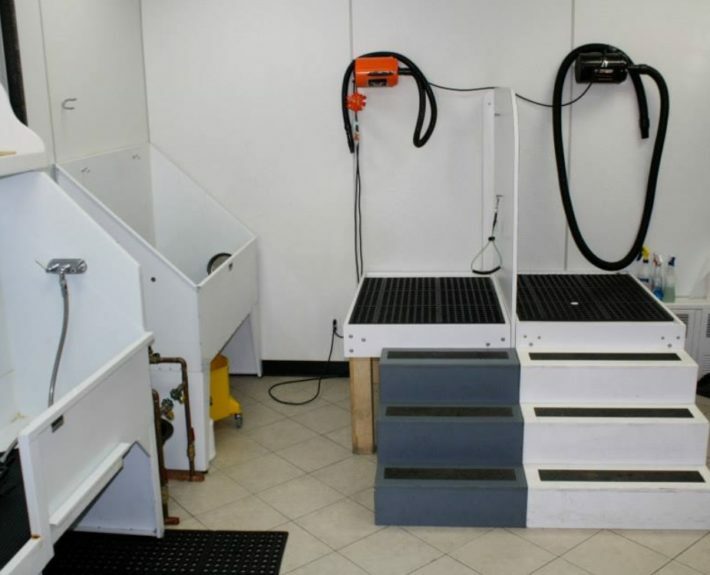 The following are the few things that make us different from others.